In the age of pervasive social media and constant online sharing, there’s no such thing as an event without a hashtag. In the absence of an official event hashtag, you can bet attendees will create their own. As the event producer, you have the opportunity to lead the conversation by establishing a hashtag that communicates your message. Consequently, you’ll also drive social conversation to a single place, where you can easily monitor chatter and interact with attendees. You’ll want to distinguish your event and easily track relevant posts, so don’t use a hashtag that people are already using for something else. Run a quick search for your hashtag on the social media platforms you’re planning to use. You don’t want your posts to cause confusion or get buried in unrelated content. That said, there are times you’ll want to jump on a trending hashtag to join a conversation – by including a trending hashtag along with your unique event hashtag – but the main hashtag for your event should be original. That way, event attendees can search for other posts using the hashtag and extend the conversation. EXAMPLE: #Toyota305 – #305 is a popular hashtag for posts about Miami (305 is the Miami area code), with more than 2 million posts on Instagram. 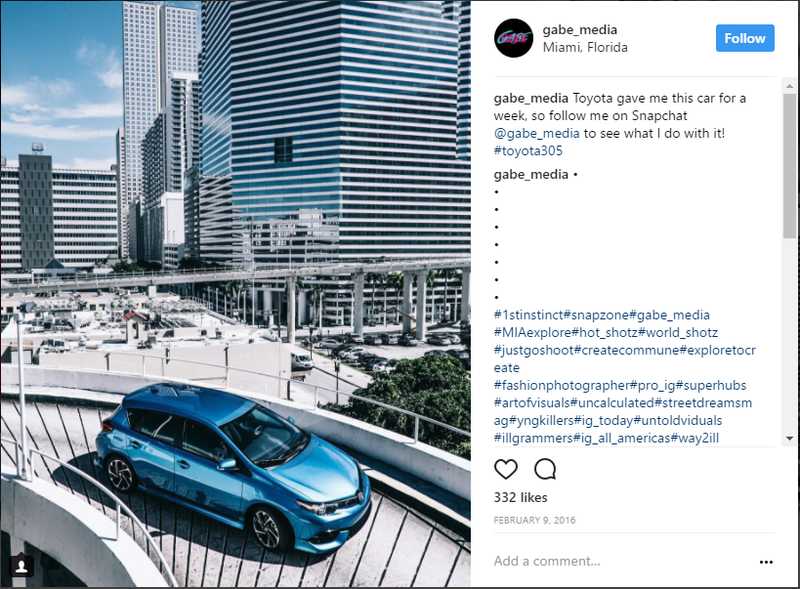 When we executed an event for Toyota in Miami, we created the hashtag #Toyota305 to leverage the well-known Miami reference but differentiate our event’s posts. People like a play on words – think of every wedding hashtag ever. Take the same approach and mash up your event name or brand name with a popular phrase. Bonus points if it’s funny (to the masses). The purpose of your event should be obvious. Avoid acronyms, unless they are well-known. 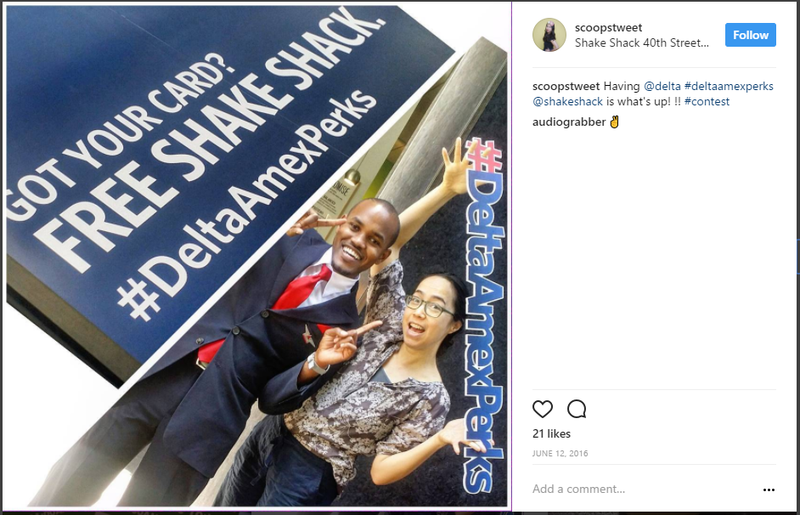 EXAMPLE: #DeltaAmexPerks – This program hashtag is used to share exclusive perks for Delta SkyMiles® Credit Card Members. While “Delta SkyMiles Credit Card by American Express” is a mouthful, “Delta Amex” is becoming a recognized abbreviation – and “Perks” implies that the event or promotion is a special treat exclusive to Card Members. People won’t take the time to type out your hashtag if it’s too long – and if they’re tweeting, they won’t want to waste the characters. If the hashtag is difficult to spell, you risk people getting it wrong – and you’ll end up having to search for all the potential variations when tracking social posts later. 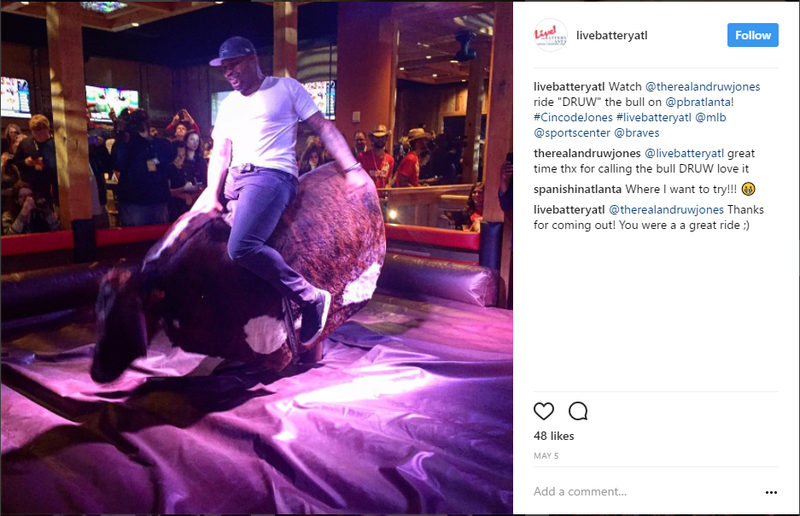 EXAMPLE: #CincoDeJones – This hashtag was used at a Cinco de Mayo event featuring retired Braves baseball player Andruw Jones. While #CincoDeAndruw likely would have tripped some people up (i.e., #CincoDeAndrew), the alternative #CincoDeJones was easy to spell, clever and memorable. 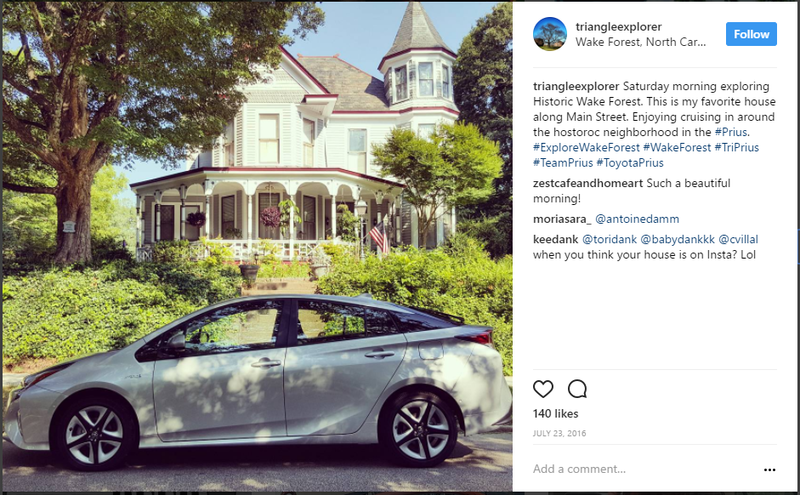 You’re missing an opportunity for your brand if you create a successful hashtag that doesn’t mention the brand. Depending on the event and what people are posting, the hashtag may be the brand’s only chance at being mentioned. Including the brand name in the hashtag also helps people recognize that it’s the official event hashtag. 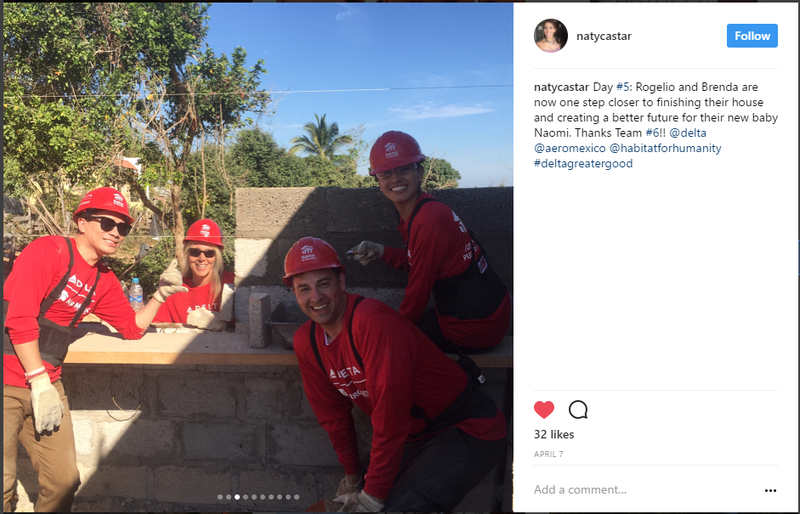 EXAMPLE: #DeltaGreaterGood – This hashtag is used for Delta Air Lines’ philanthropic events. Without it, many people may see photos of the events without knowing Delta was involved. You have to tell people about your hashtag if you want them to use it. 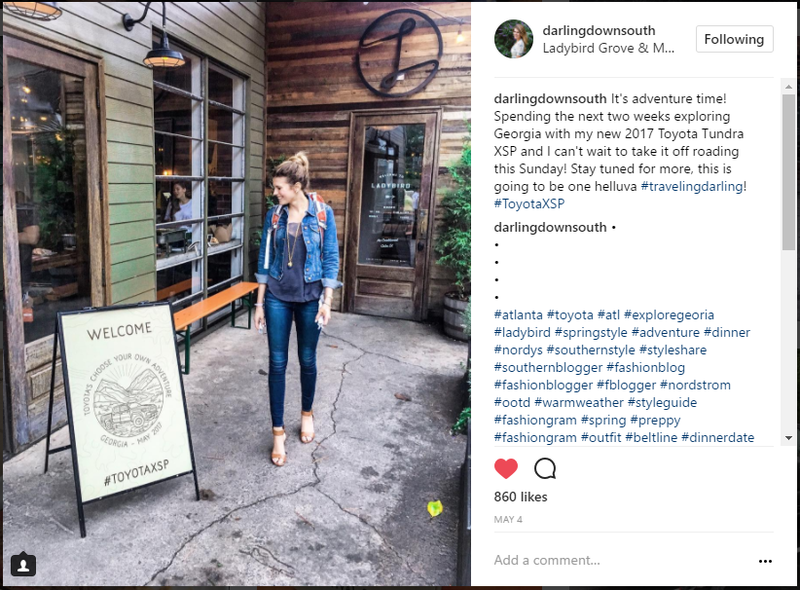 Post signage at the event itself, and include the hashtag in all of your communications – before, during and after the event. You can also incentivize attendees to use your hashtag: feature a live hashtag feed onscreen during the event, tell people the brand may repost their content if they use the hashtag, or run a contest or giveaway that attendees can enter by posting with the hashtag.